REQUEST A BRAUN AMBULANCE QUOTE! 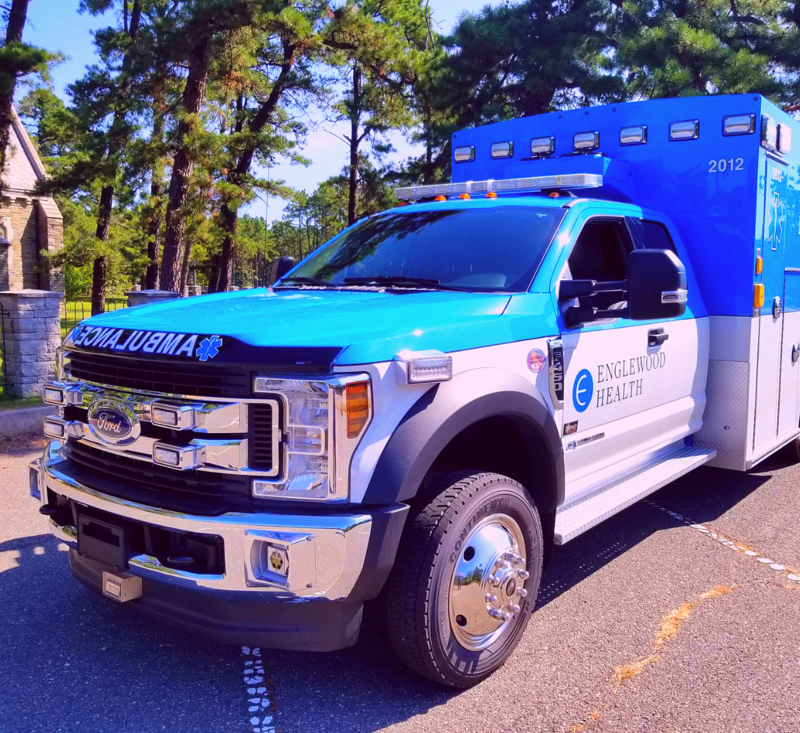 Exclusive Braun Ambulances dealer in New Jersey! Request a Braun Ambulance Quote Today!